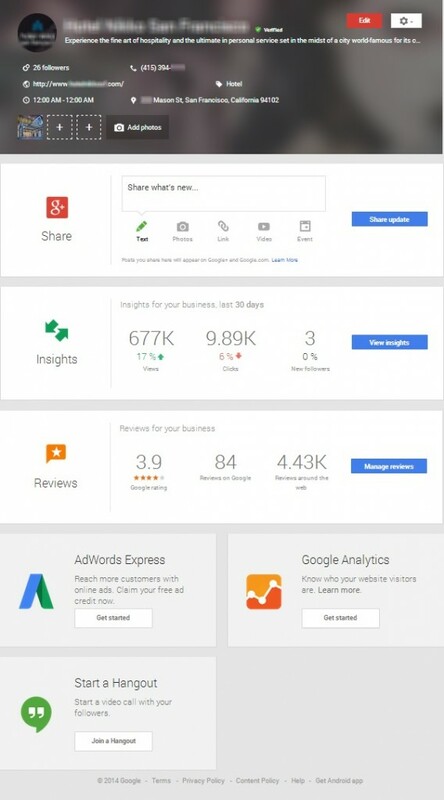 The latest version of Google’s local business marketing platform, Google My Business, was finally released last week. 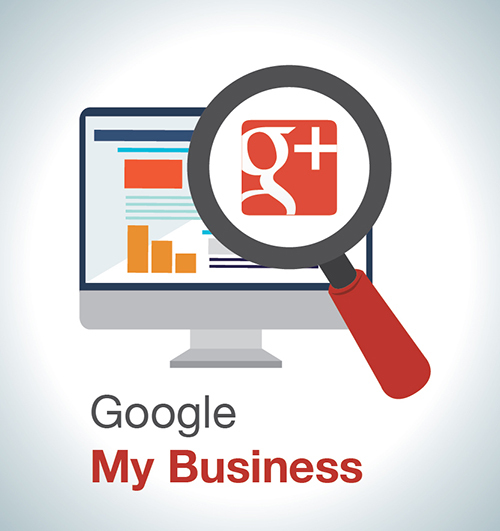 This update has been widely anticipated by local business owners and professional SEO’s alike. For the past few years, we’ve watched as Google struggled to combine their Google Places and Google+ platforms into one seamless product. The merger wasn’t as smooth as they’d hoped, which resulted in a painfully slow merge/verification process that caused a lot of issues and even more confusion for local businesses. With the “My Business” update, we hope all of that is behind us. 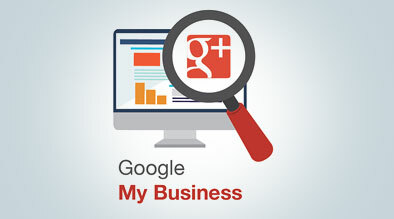 Google My Business consolidates a number of Google products onto one all-encompassing dashboard. It covers: Google+, Insights, Reviews, YouTube, Adwords Express, Google Analytics, and Google Hangouts! The update only affects your dashboard, so your Google+ Local page and Google Maps will still appear the same as before. The new dashboard is visually appealing, provides access to powerful analytics data, and best of all – it is extremely user friendly. So far, we’ve been really impressed with the new dashboard. It has a clean design, is easy to use, and we think it will really help our clients connect with their customers more effectively, and revenue increase driven by the platform. Using the data to optimize our clients’ online presence based on what their customers are looking for. Google has definitely stepped up their game with this update. We really like what we see and are excited to see what additional features and upgrades Google will come up with next. To learn more about Google My Business and why it’s great for local businesses, watch the video Google released on YouTube and let us know what you think! Home Google Warns Mobile Users of Faulty Re-Directs to Hotel Websites	Hotel Search Engine Optimization Basics: How Relevant Is Your Content?